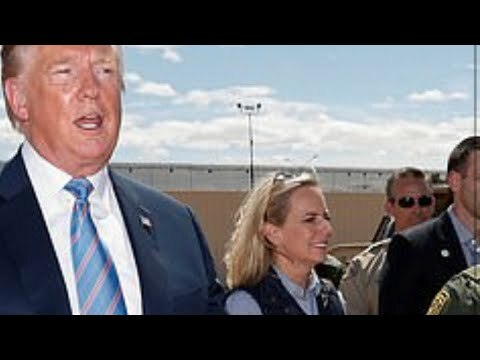 President Trump announced Sunday afternoon that Homeland Security Secretary Kirstjen Nielsen “will be leaving her position” after 16 months in the job. 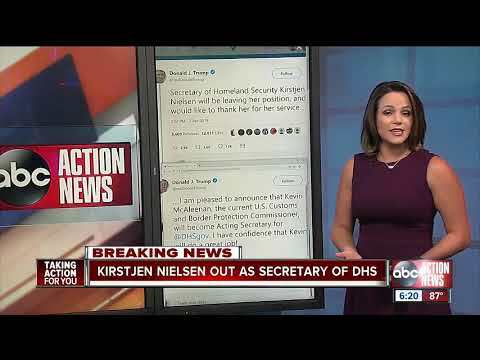 In a subsequent tweet, Nielsen addressed “the brave and dedicated men and women of @DHSgov,” saying she was “eternally grateful and proud of what you do each and everyday [sic] to protect our homeland”. 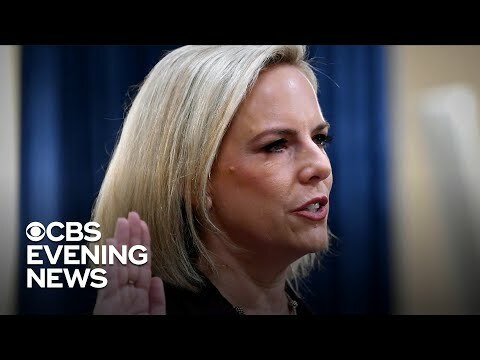 Nielsen met with Trump at the White House Sunday amid an ongoing influx of migrants at the U.S.-Mexico border that has been taxing America’s immigration system and sparking frustration within the administration. 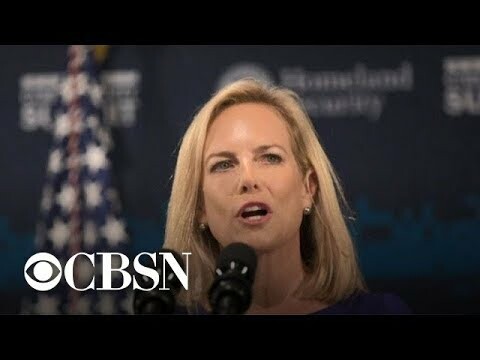 The Associated Press, citing two sources, reported that Nielsen had been frustrated with the difficulty of getting other departments to help deal with the growing number of families crossing the southwestern border. 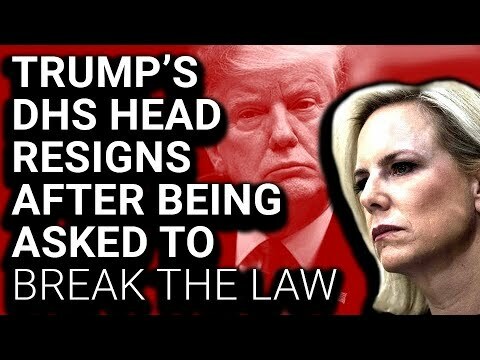 Administration sources told Fox News Sunday evening that Nielsen’s background in cybersecurity made her a poor fit to handle border issues, while McAleenan best fits Trump’s requirement of being the “toughest cop” on the frontier. 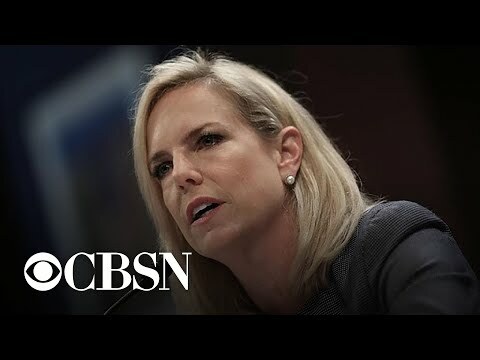 Nielsen skipped last week’s meeting of interior ministers from the Group of Seven countries (G-7) in Paris to deal with the migration crisis, which she compared to the aftermath of a Category 5 hurricane. 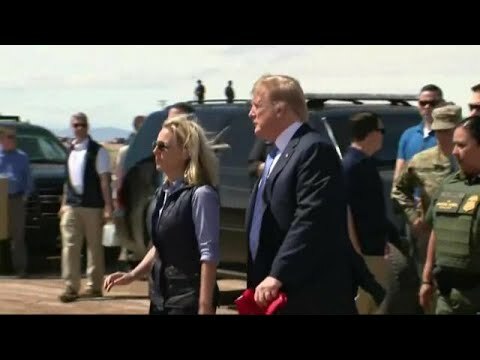 Nielsen visited El Paso, Texas, on Wednesday, marking her first stop on a border tour aimed at assessing the surge of migrants and the department’s response. “Our system and facilities were never structured to withstand the current influx of immigrants,” she said.